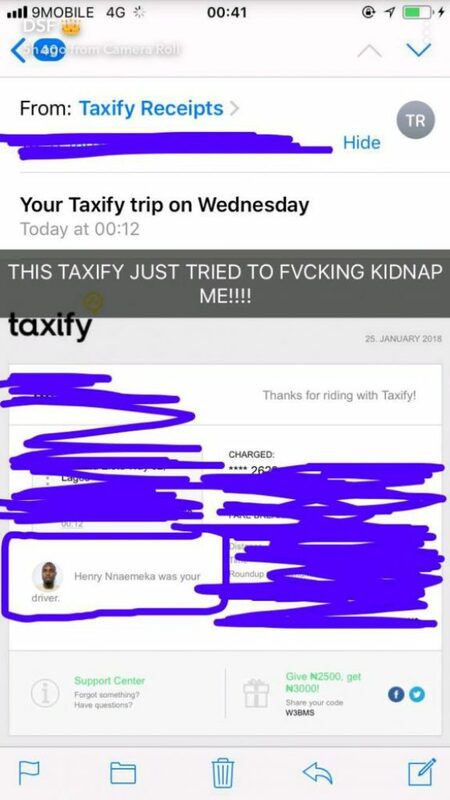 Actress Dorcas Shola Fapson has shared how she escaped abduction at the hands of a Taxify driver. 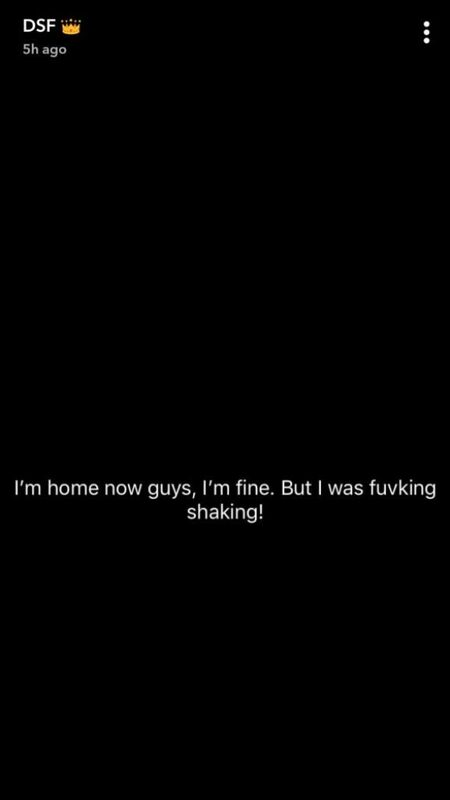 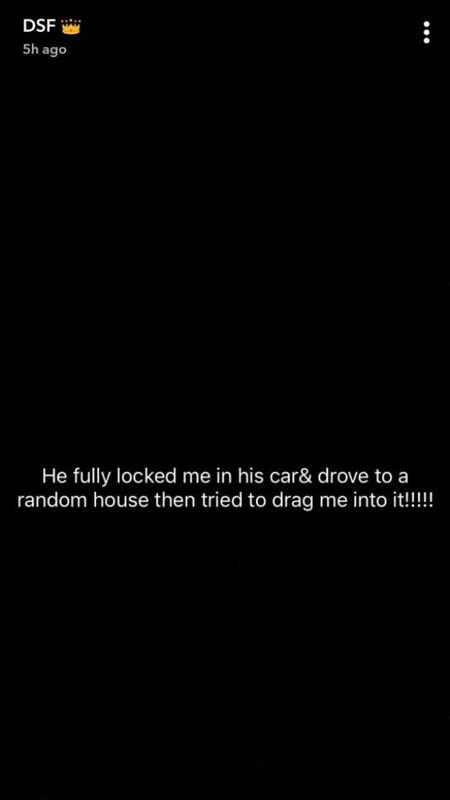 She shared the news on her Snapchat, writing about how he locked the doors and tried to get her into an unknown house. 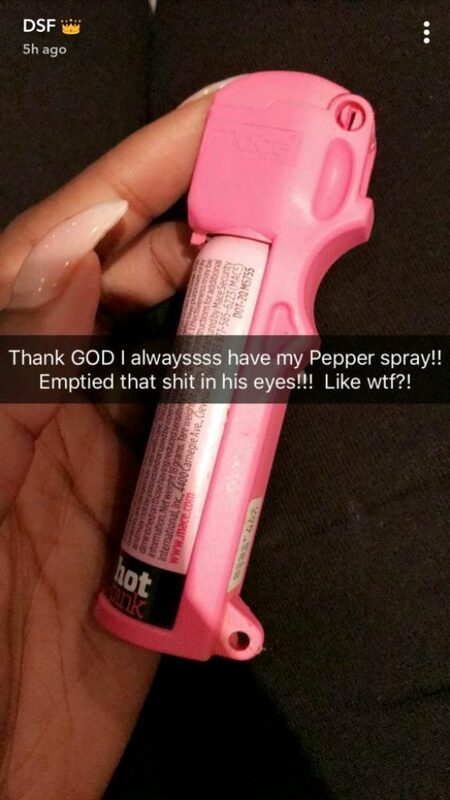 She emptied her pepper spray into his eyes, she wrote, and shared the profile of the driver. 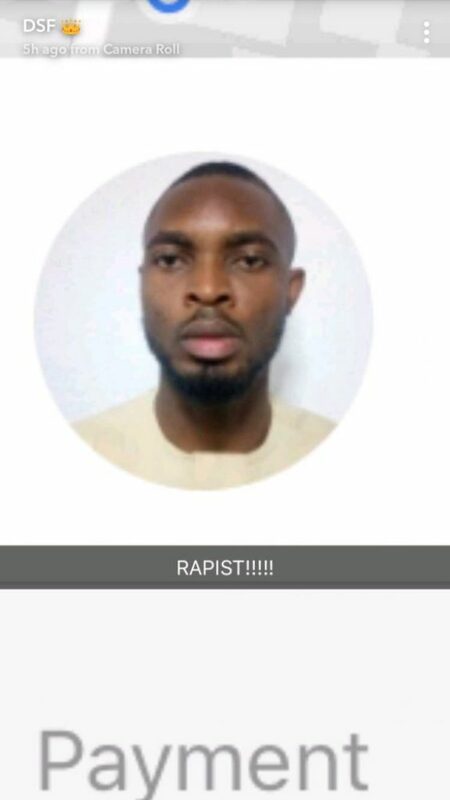 Who wins the Highest Goalscorers Award.